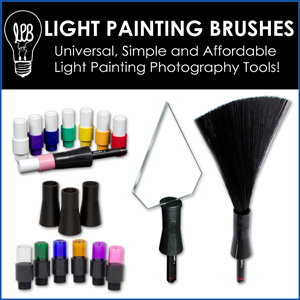 The May Light Painting Photography Contest has been extended! We are excepting entries for this contest until June 21st mainly because I was in the hospital and wasn’t able to get to the entries in time, but Im fine now and back to work…. Click Here to see the current contest theme. 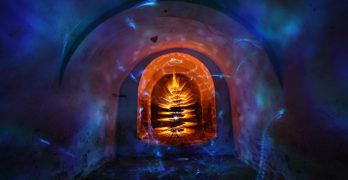 How often do you have light painting contests? I think this is a great idea. Would love to participate some time soon!